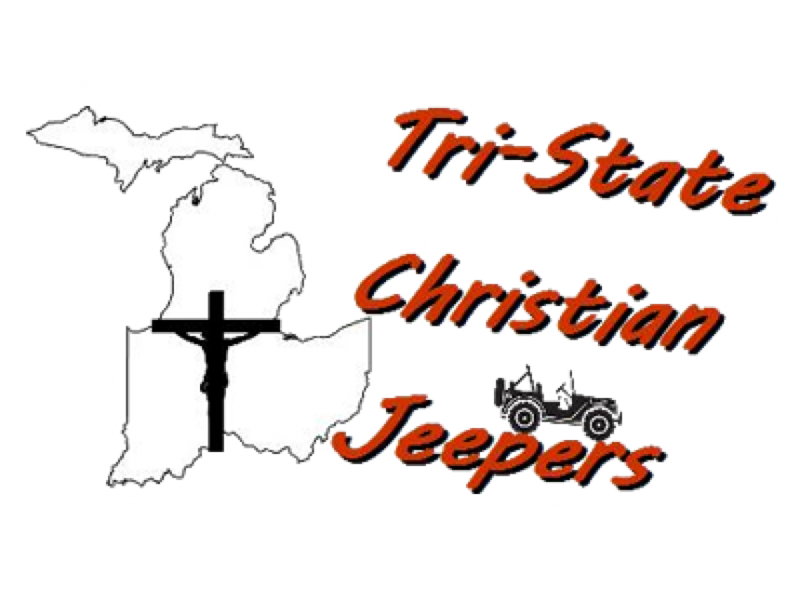 Christ loving Jeepers located in and around the Michigan, Ohio, Indiana tri-state area. a fellowship of dedicated Christ followers with a passion for all things Jeep. 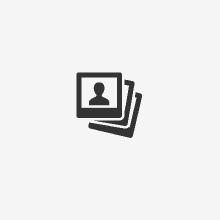 We are a group of men and women, who would like to use what God has given us to share the good news while building friendships. With the potential for trail rides, Jeep rallies and festivals, parades, charity fund raisers, and more, we see opportunities for God's work in the national icon that is the Jeep brand.